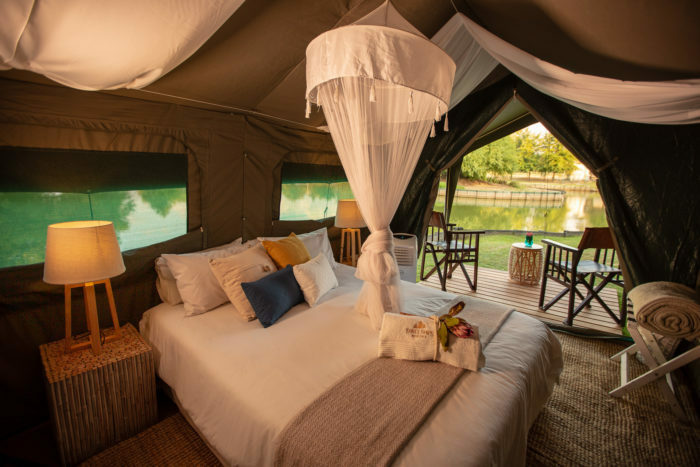 Three Ships Whisky is offering whisky-lovers the rare experience of spending two nights at Africa?s only commercial whisky distillery, The James Sedgwick Distillery in Wellington. 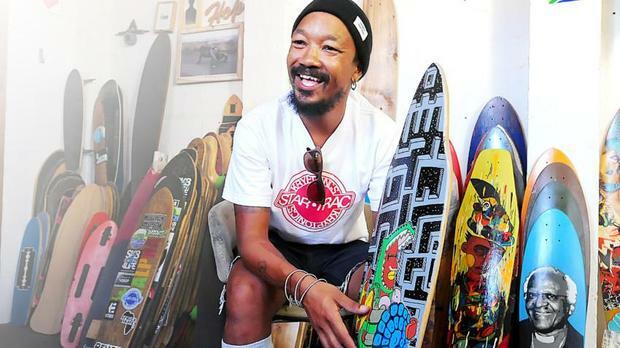 Kent Lingeveldt, the first black African on the Top 10 skaters in the world list, has proved that the SA skating scene can compete against the best. 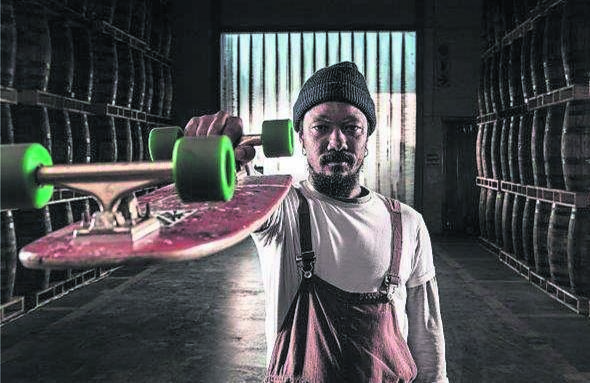 Skateboarder and longboard shaper Kent Lingeveldt has shown that the South African skating scene can compete against the best in the world. 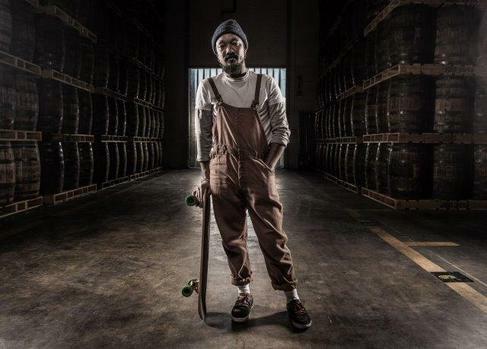 Mirum?s new campaign James Sedgwick Distillery?s Three Ships Whisky, which reflects the brand message of ?Made Exceptional. 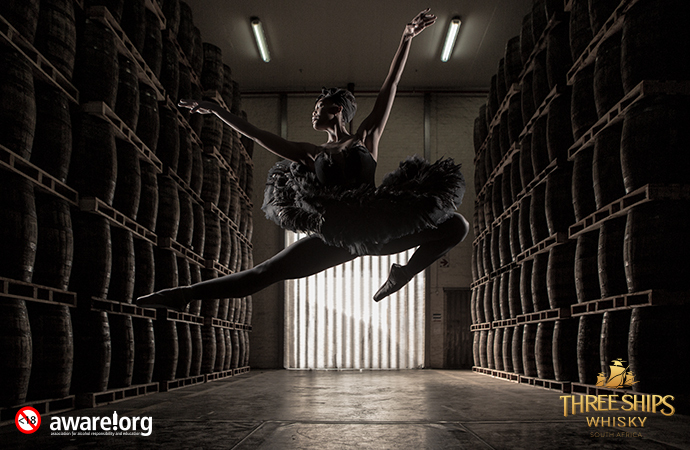 Made Here?, begins with ballerina Kitty Phetla elegantly floa?